RVP Charters is the premier minibus, motor coach & charter bus rental company servicing Scranton, Pennsylvania. Book your charter bus now by calling 1-718-779-1151. 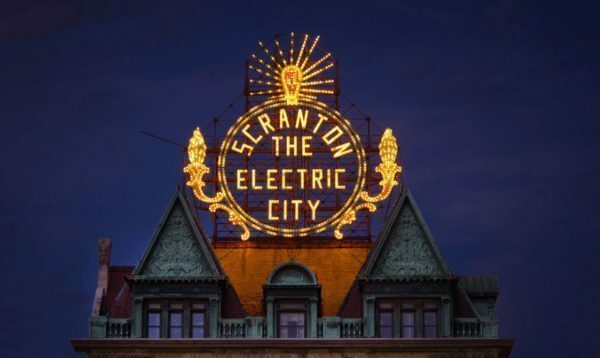 Scranton is the 6th largest city in Pennsylvania and has some of the finest architecture you will see. The beauty around Hill and Green Ridge is incomparable. Visit this beautiful city with RVP Tours for the best experience ever. You will not have to worry about the travel plans, itinerary or even navigation in the new city with us. When visiting a new city your top priority is to stay together, safe and then have fun. If you hire a bus service you will not have to ask any other group member to take cars. You will not have to take your own car. There will be no hassle of checking and following maps, navigation, traffic, parking and so much more in the new city with RVP Tours. You will be able to relax and have fun on board our buses. When you visit a new city, there are endless possibilities of having fun. Top attractions and must see places. 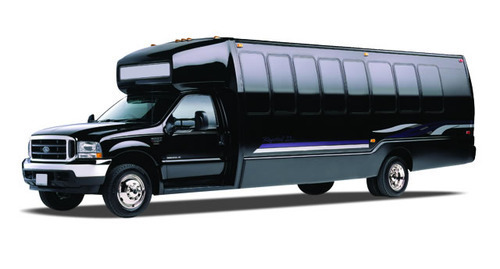 Night out party and club hopping can be easy with charter buses by your side. You will always arrive to the party or place of interest on time. Your group will be able to spend as much time as they wish on a particular place of interest. We have a simple booking system wherein you can call or visit or reservation experts and then talk about your travel plans. What’s more, you can also get a free quote for your travel. You will definitely have a great time with your group when you travel in a rental bus service to Scranton. There are many historical landmarks, museums and restaurants that you must definitely try. Montage Mountains must be your first stop with the group in this city. There are countless rides where your group will have loads of fun. The best time to visit this park is during summers, but you will have to book your tickets and plan in advance as it is much crowded here with tourists, and common folk. There are ziprider, volleyball court, lazy river, wave pool and much more for your entertainment. This place witnesses a lot of festivals and concerts. There are a lot of concerts that keep happening in the city. The musical shows are almost magical. The Northeastern Pennsylvania Philharmonic, Pop Series, Masterworks Concert, Young People’s Concert, Holiday Concert and much more. You will save yourself a lot of time if you book tickets in advance to one or two of these concerts. The Scranton Cultural Centre organizes these regularly and they are just a magic. If you want to do something absolutely different and stunning then you can visit a coal mine. If you wish to take a 300 ft deep trip down the earth and witness the mining by your own eyes then head towards Lackawanna County Coal Mine. 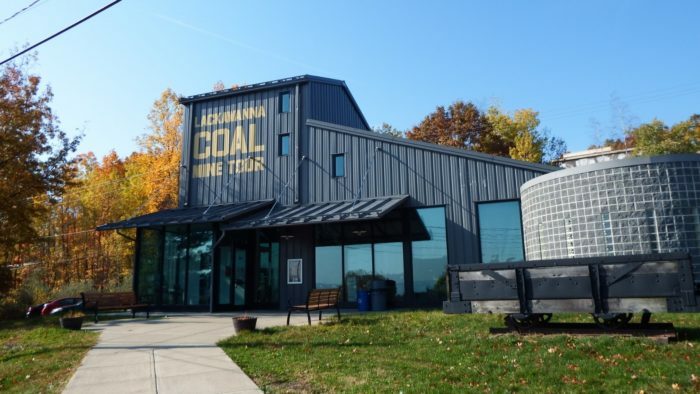 The best time to visit the coal mine is between April to November. This place is absolutely safe for tourists. Steam Town National Historic Site is another must visit. This place will introduce you to steam engines, diesel powered engines and also electric trains. If you have kids then Electric City Trolley Station and Museum will be worth a try. The main highlight here is the trolley ride! Scranton Lake is where you would want to spend time with family and friends or even team members. You can play lots of games around the lake. There is a 3 mile walking path that is worth each step. Nay Aug Park is a hit among tourists, friends and families. There are picnic areas, walking path, 2 Olympic size swimming pools and rides. In the end, booking a charter bus for Scranton is now easy. All you need to do is call in and our reservation experts will help you right away. The buses are modernized with complete amenities. We have a large selection of fleet to match your needs and can seat 18 to 56 passengers.